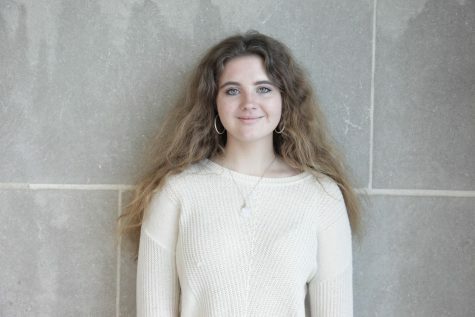 Gloria Rimkus is a senior at Naperville Central and is a first-year staff writer for Central Times. Outside of Central Times, Gloria plays lacrosse for Central and competes in Deca. In the future, she will study business at DePaul University and hopefully pursue a career in the marketing or advertising field.